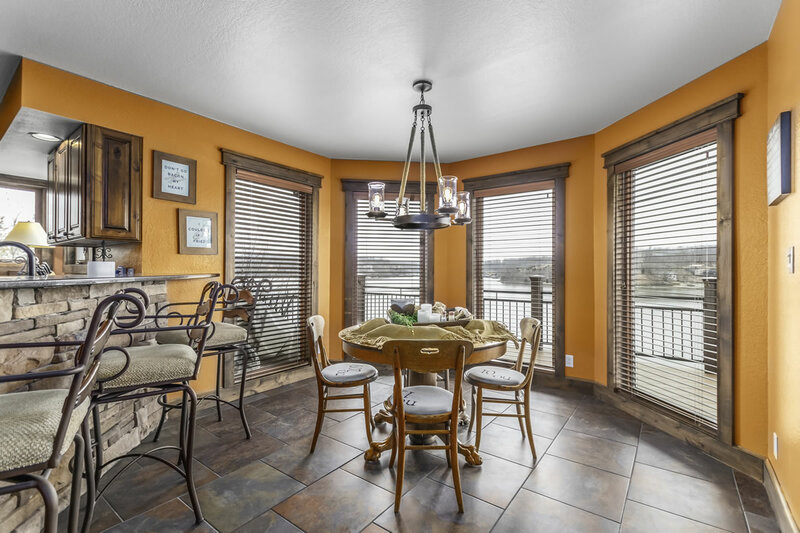 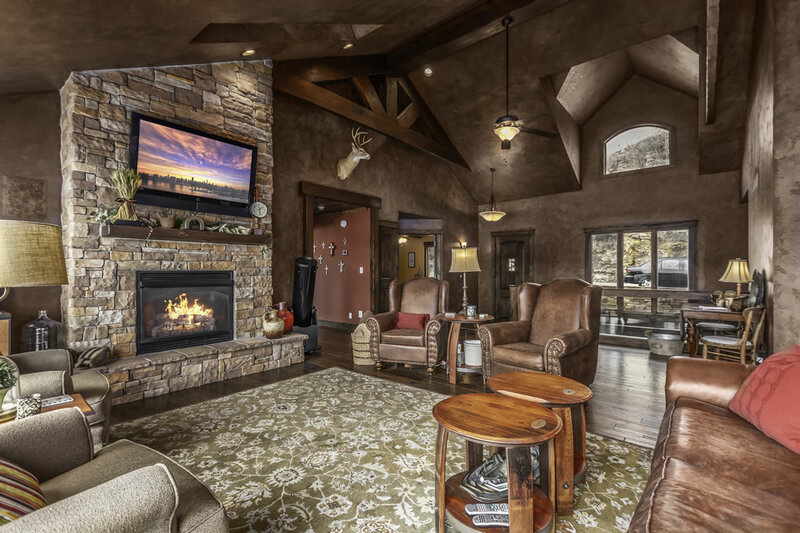 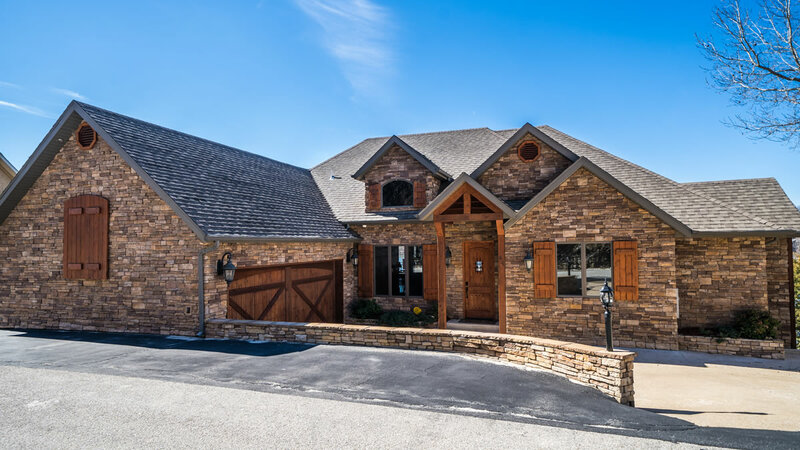 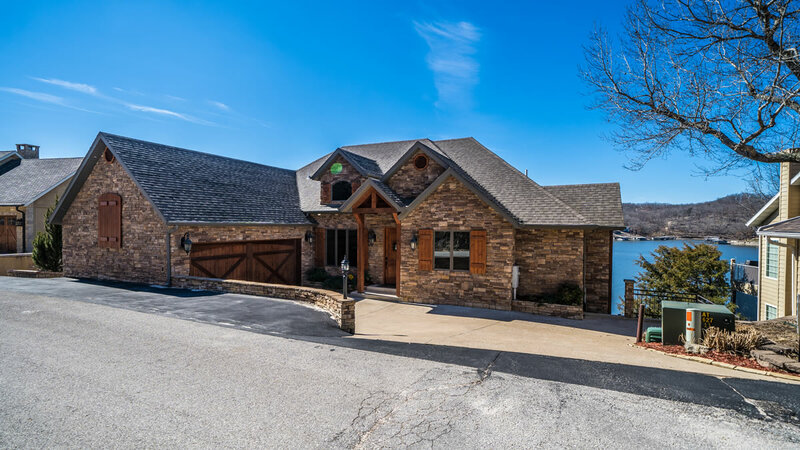 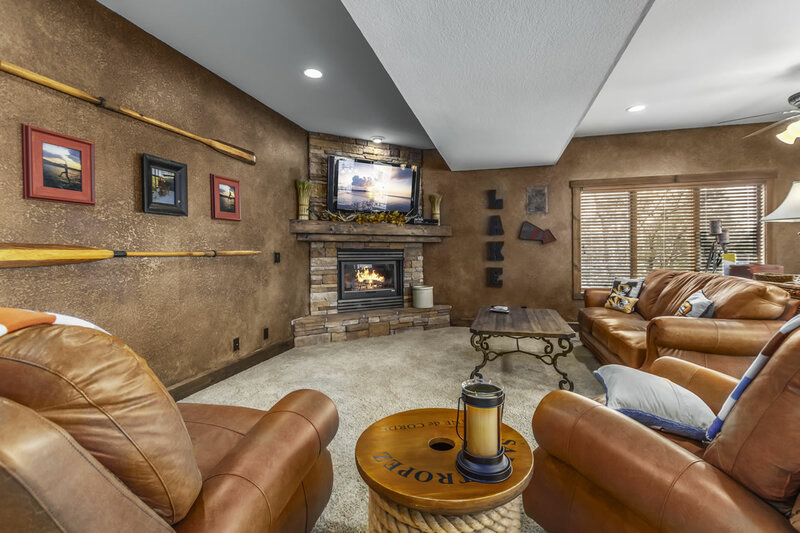 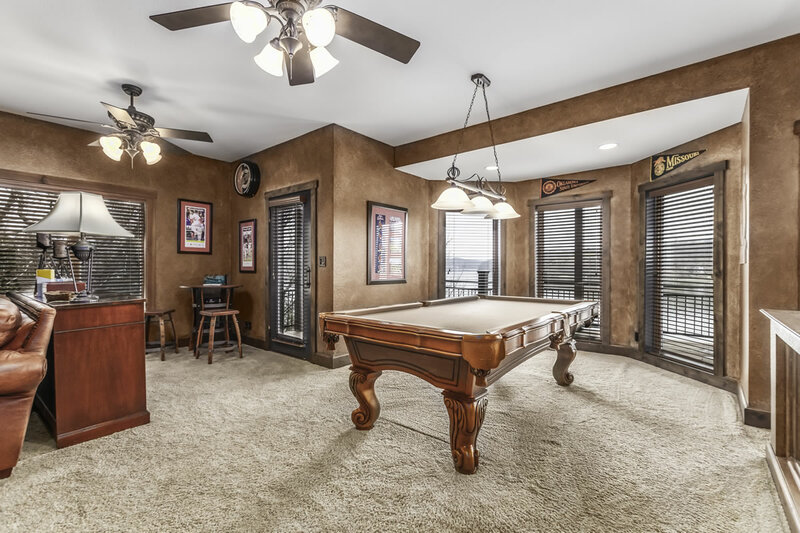 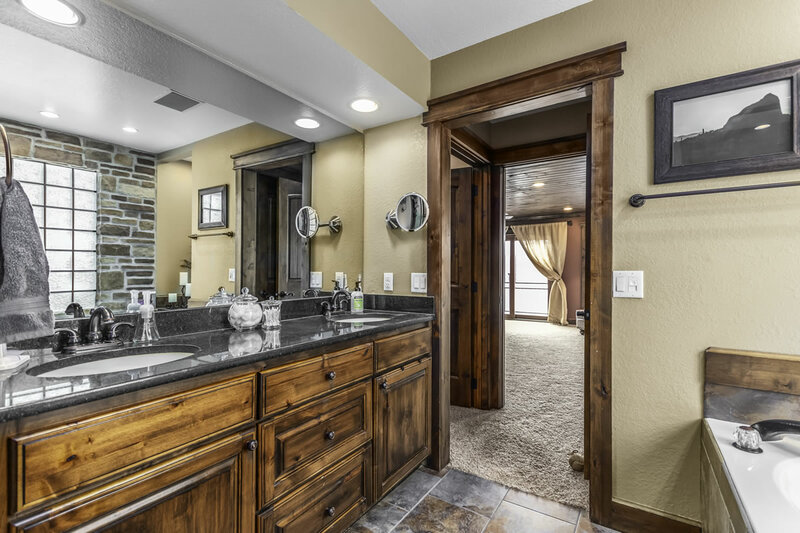 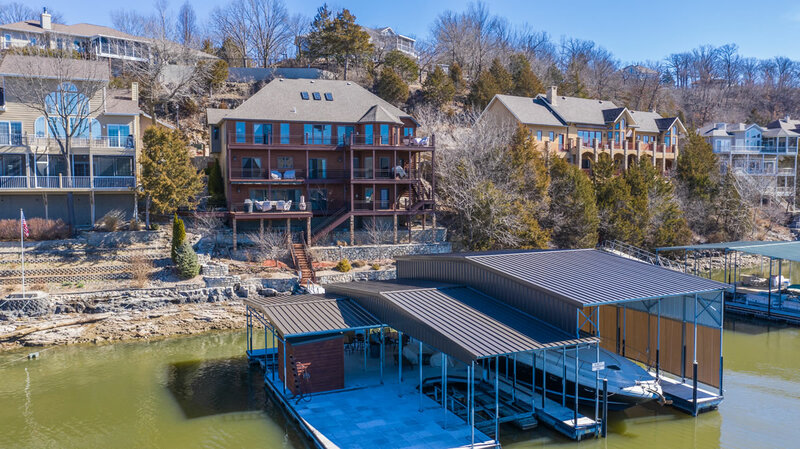 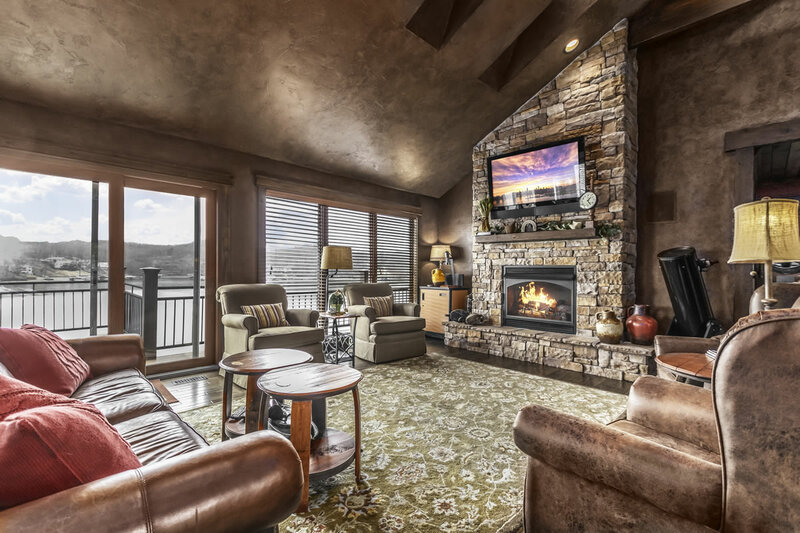 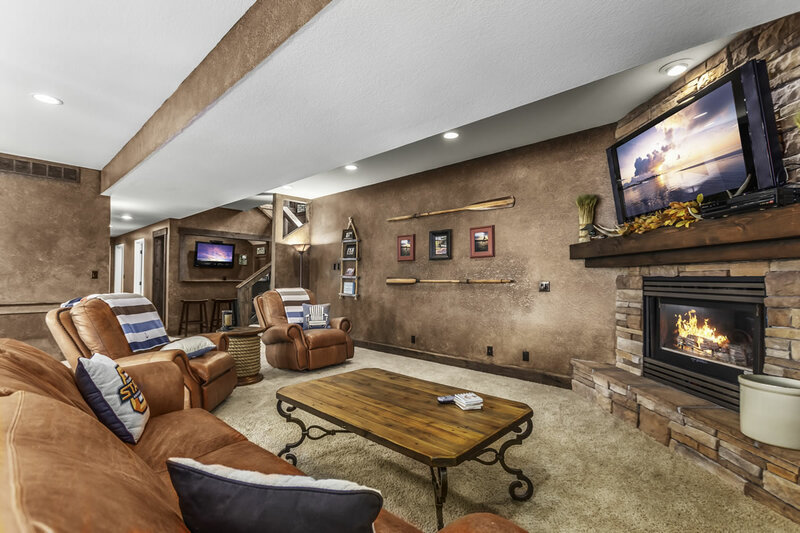 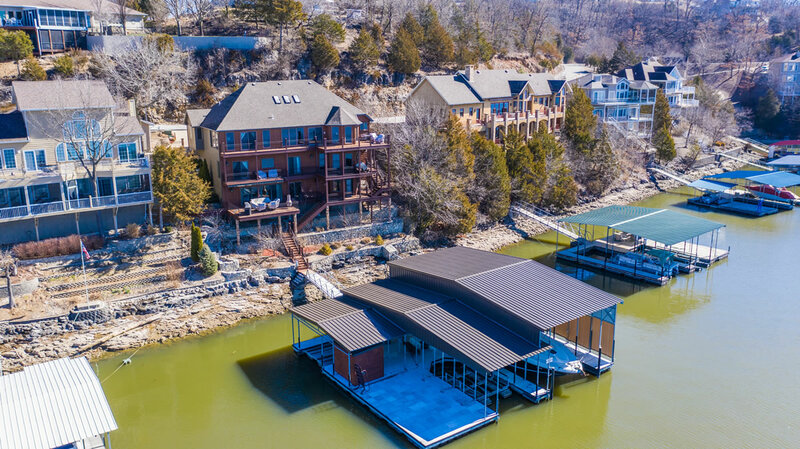 Stunning lakefront home with expansive views of Linn Creek cove. 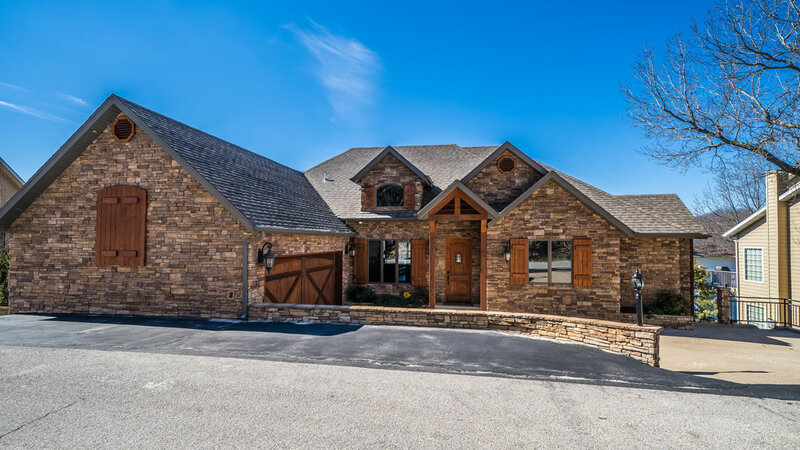 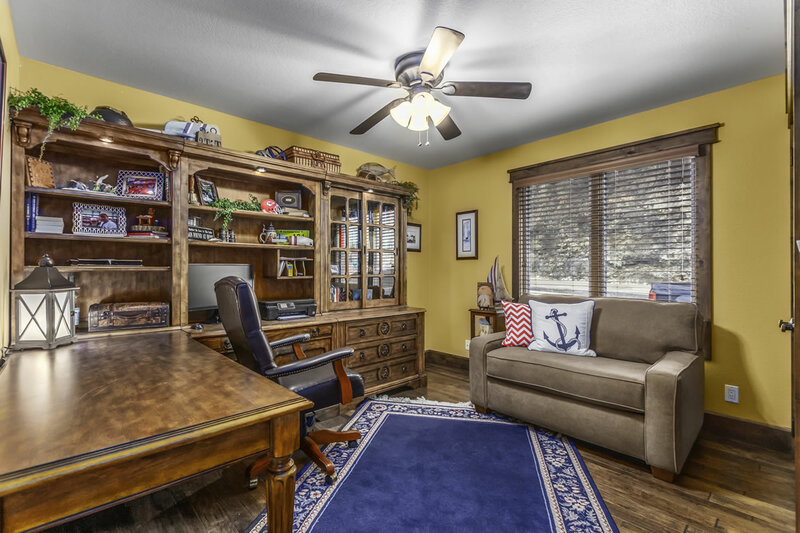 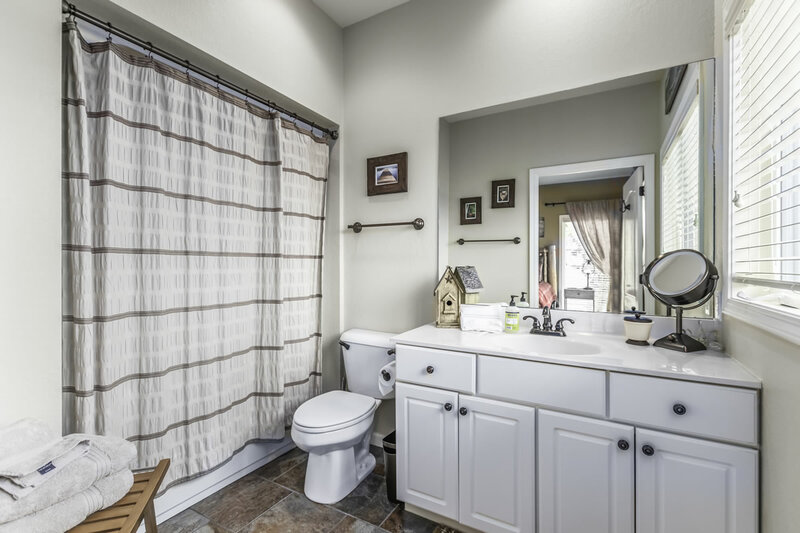 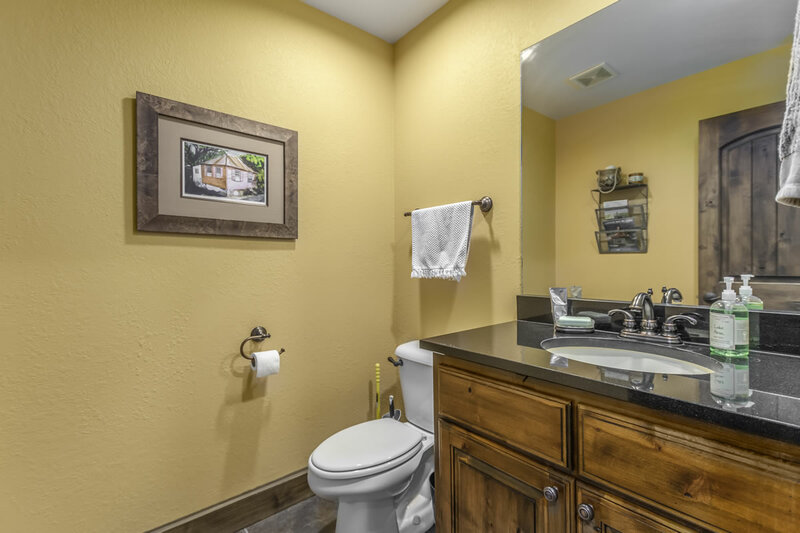 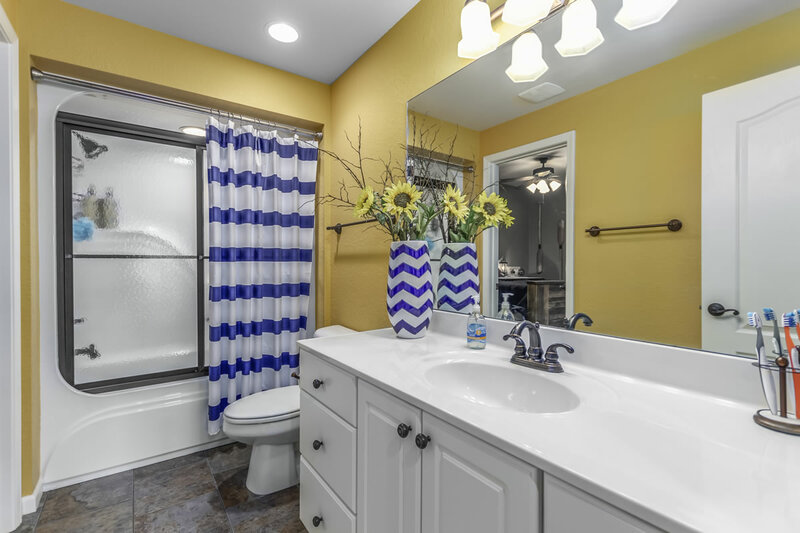 Convenient by land and water, located in highly sought-after Sylvan Bay subdivision. 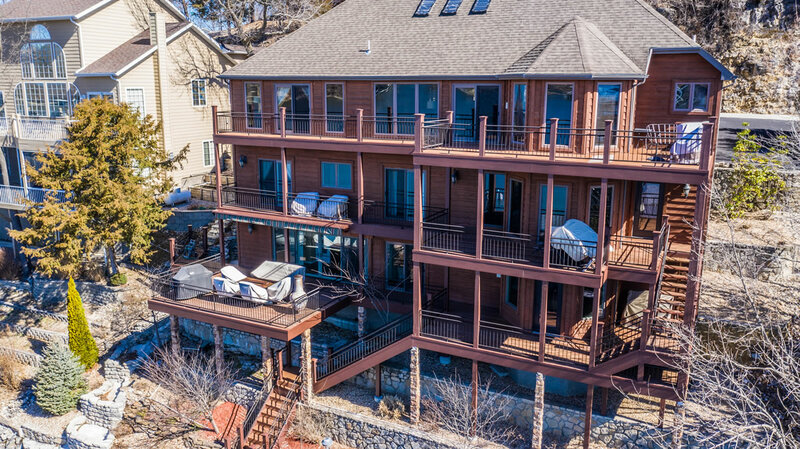 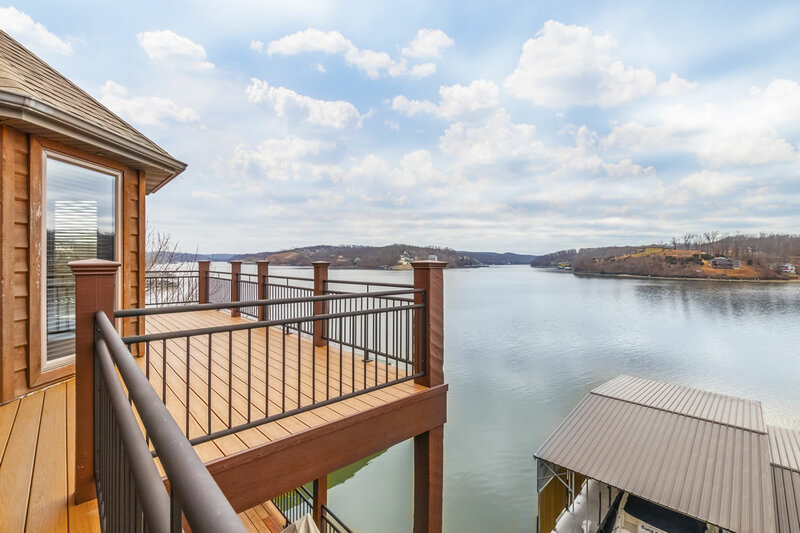 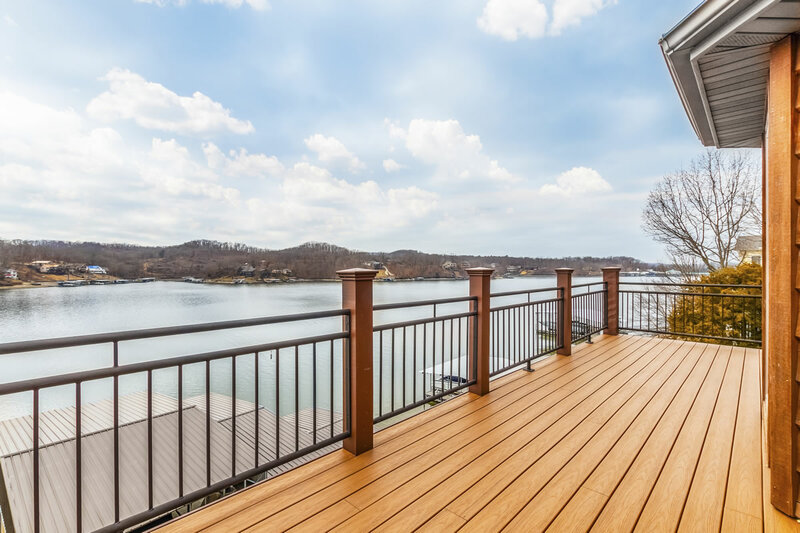 This remarkable home feels like an upscale log cabin with 3 levels of newly rebuilt decks to enjoy the lake. 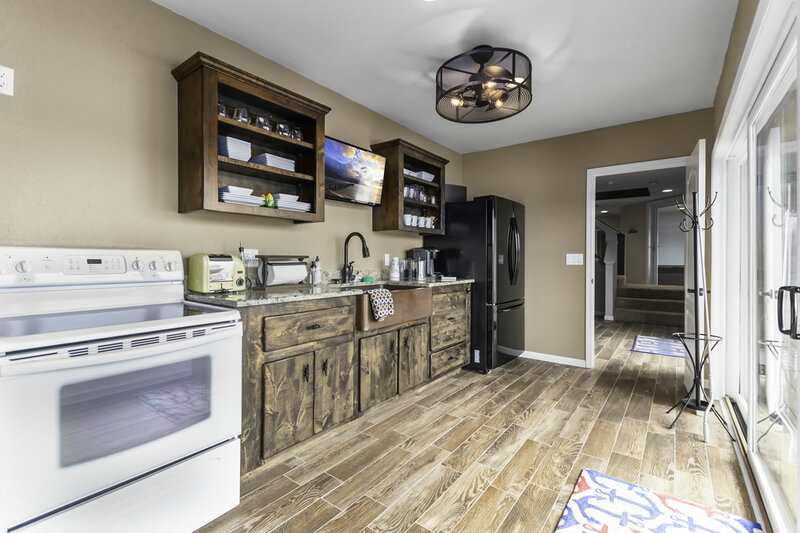 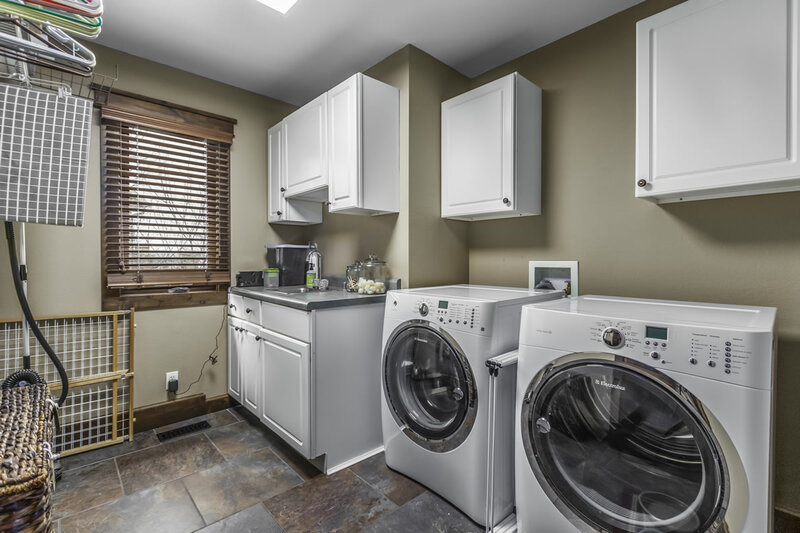 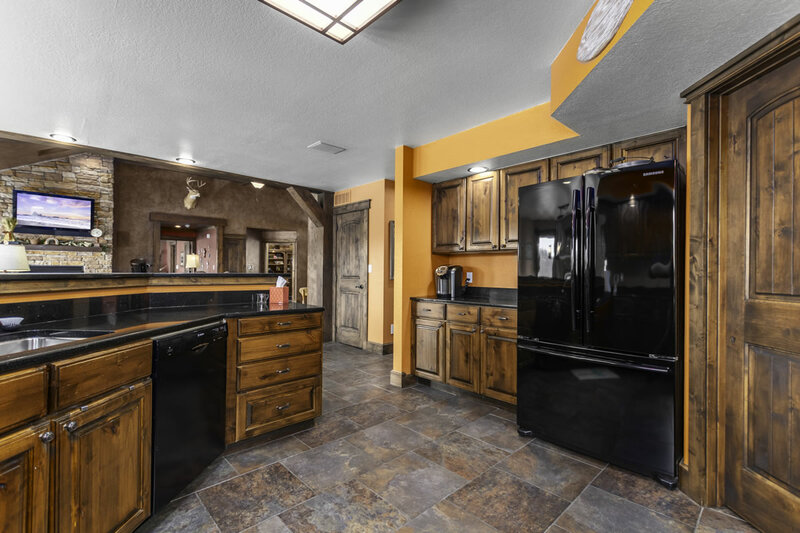 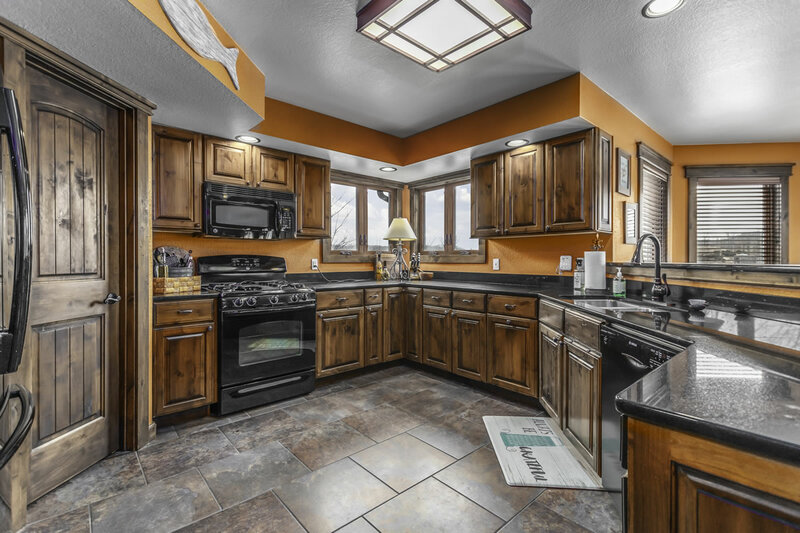 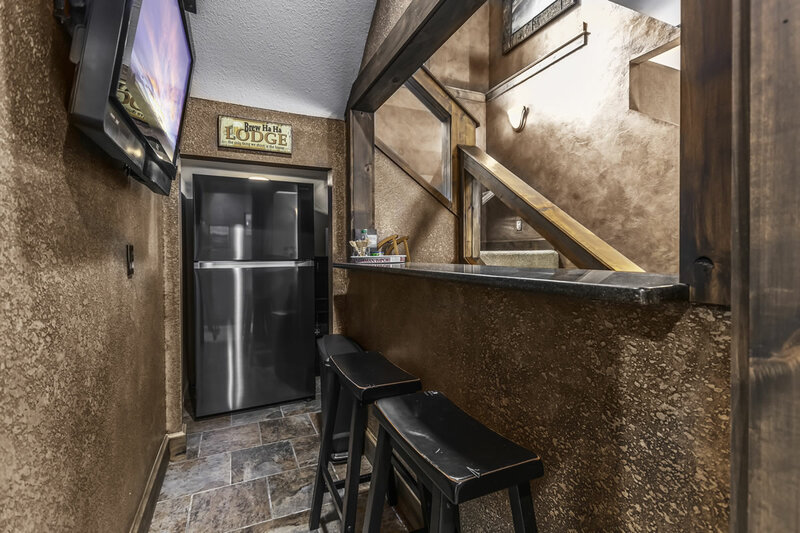 As soon as you enter you will fall in love with how amazing this home is with the beautiful kitchen area boasting custom cabinets, granite counter tops and tile flooring. 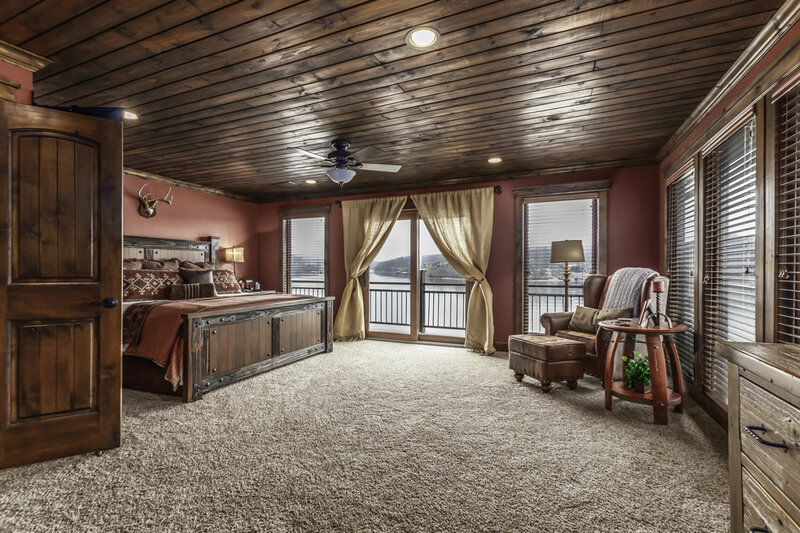 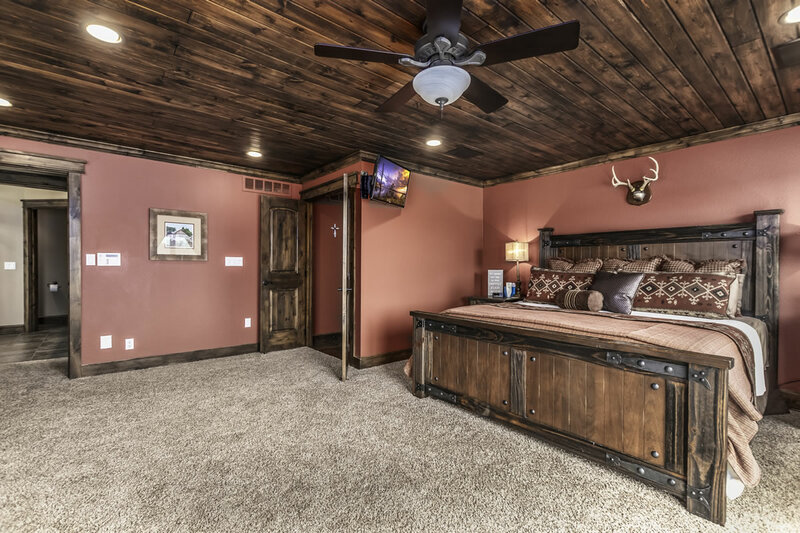 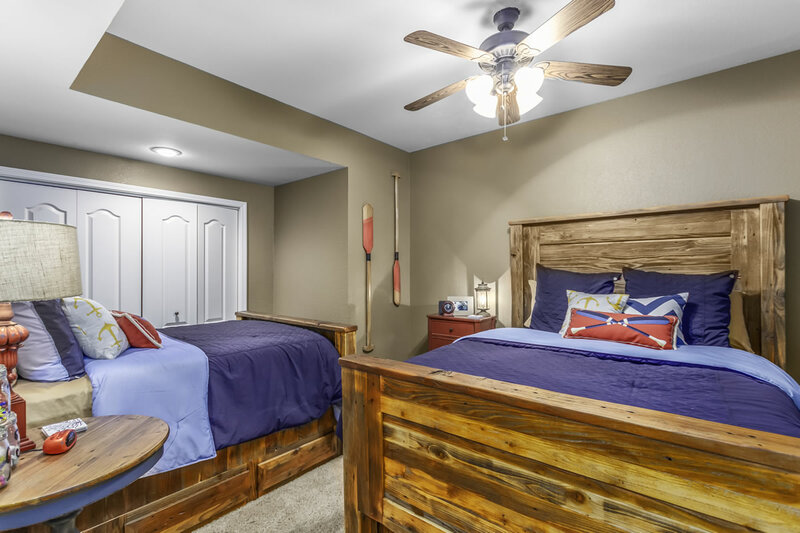 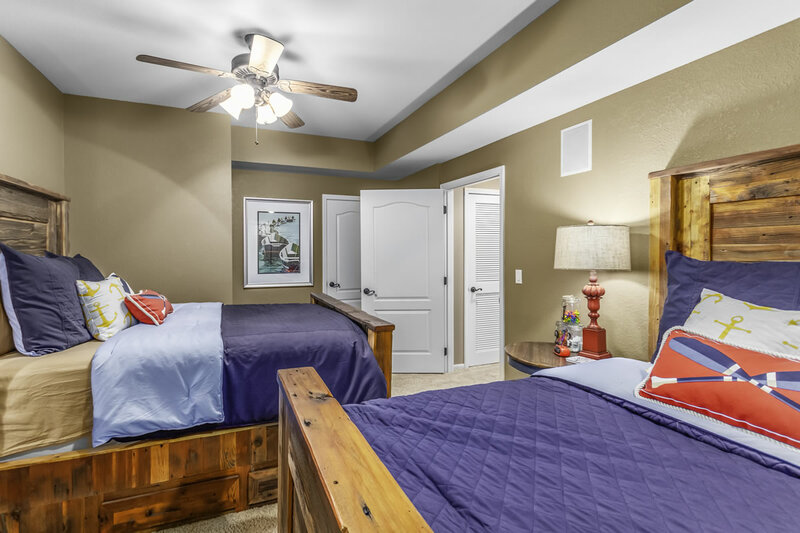 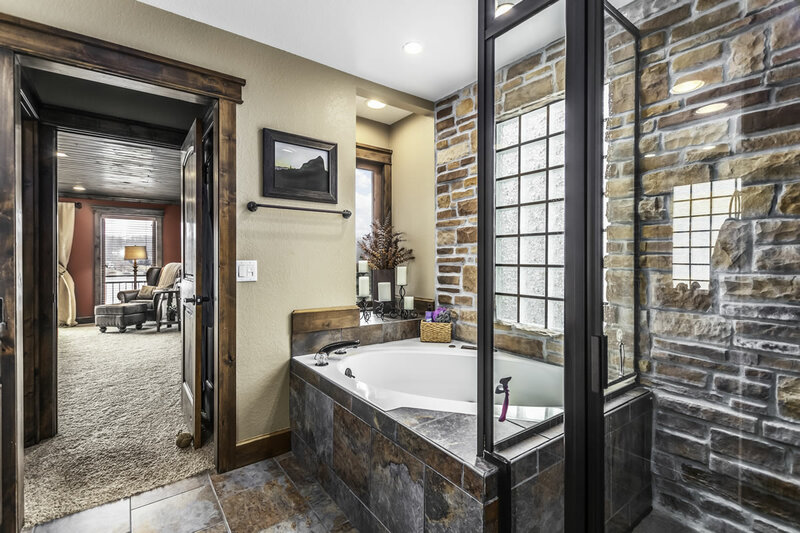 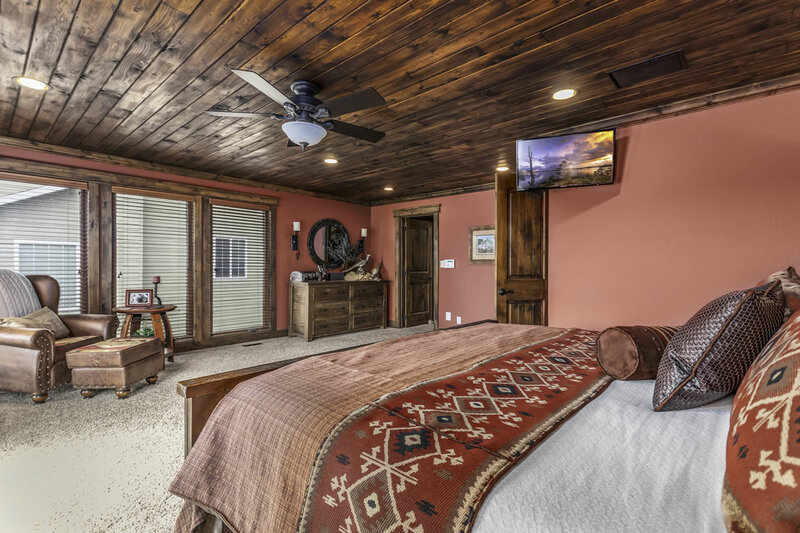 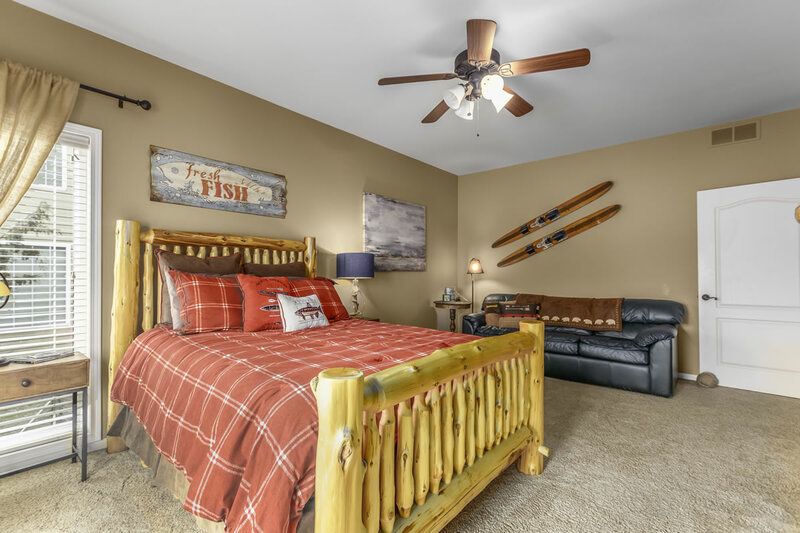 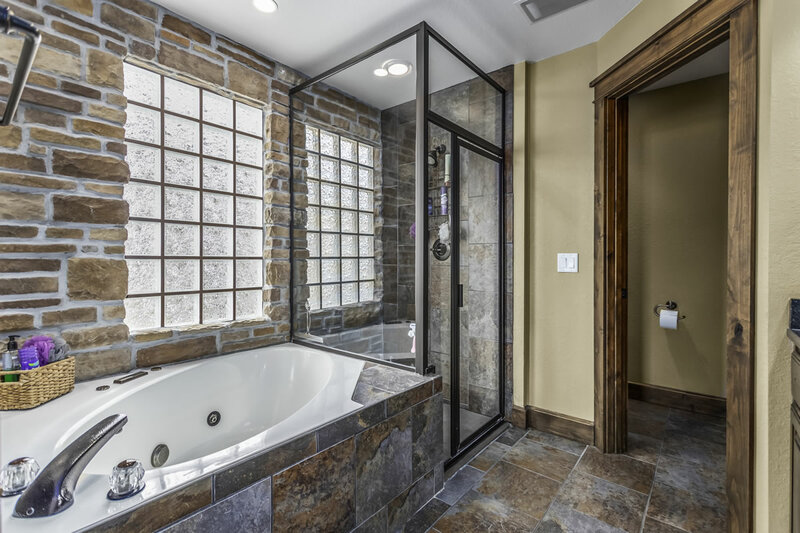 The master suite is gigantic with a bathroom that feels like you are in an outdoor grotto with the gorgeous rock walls and lake views. 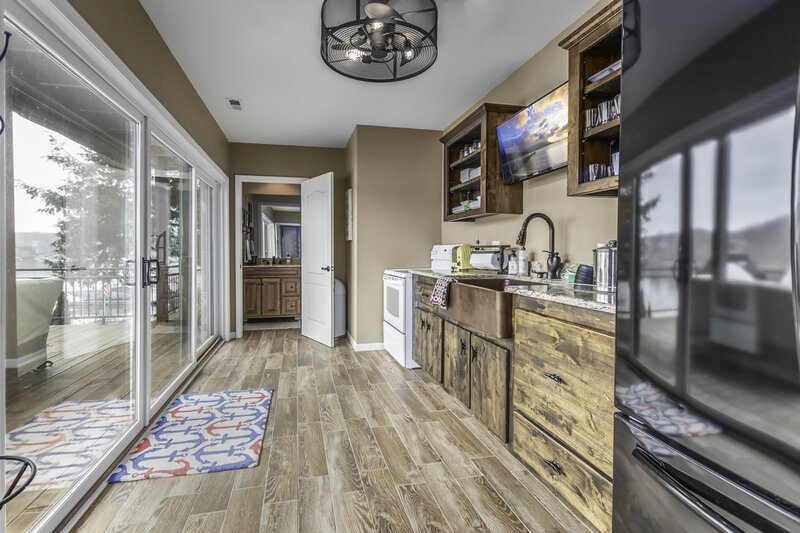 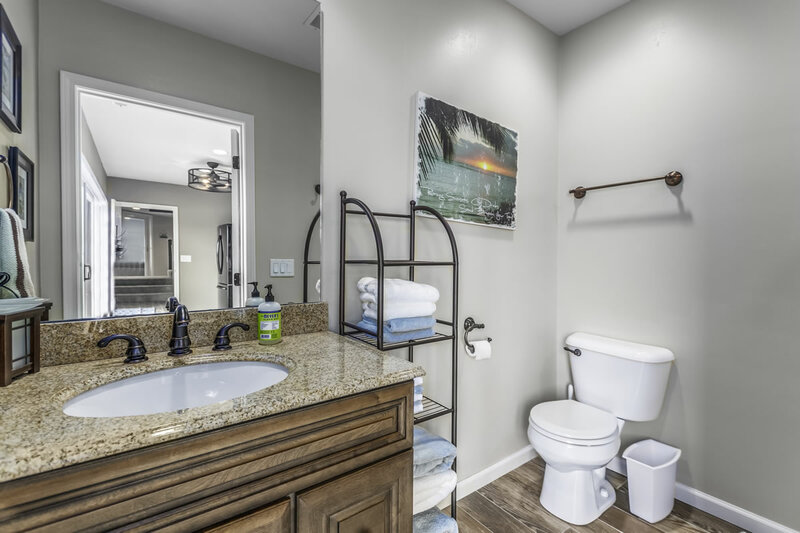 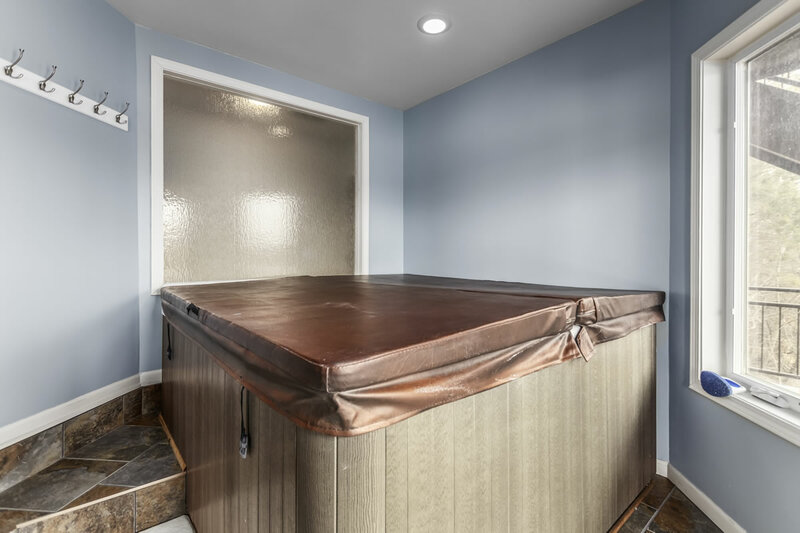 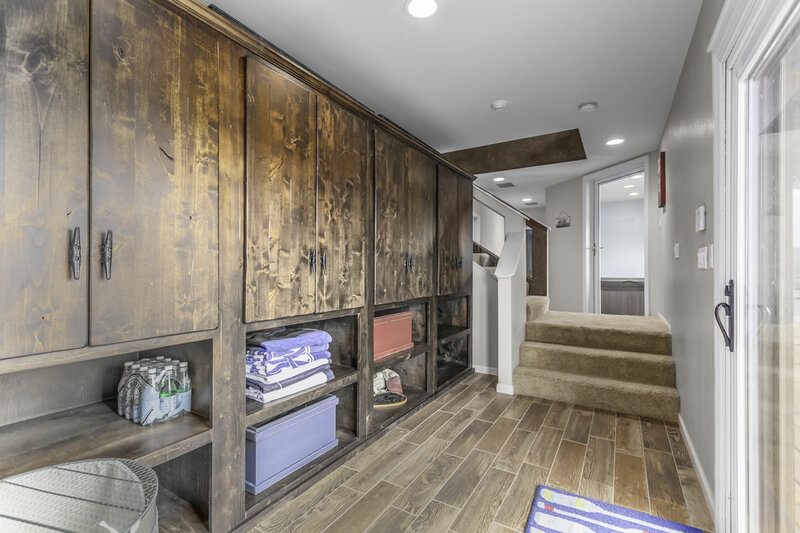 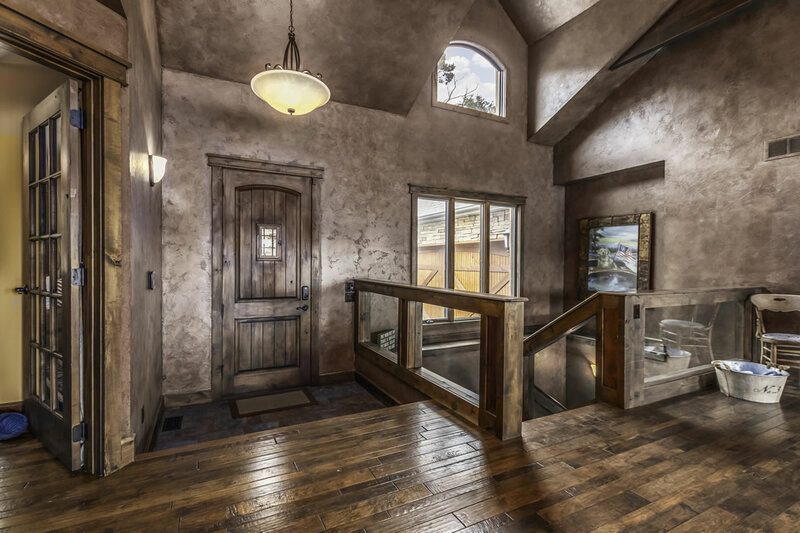 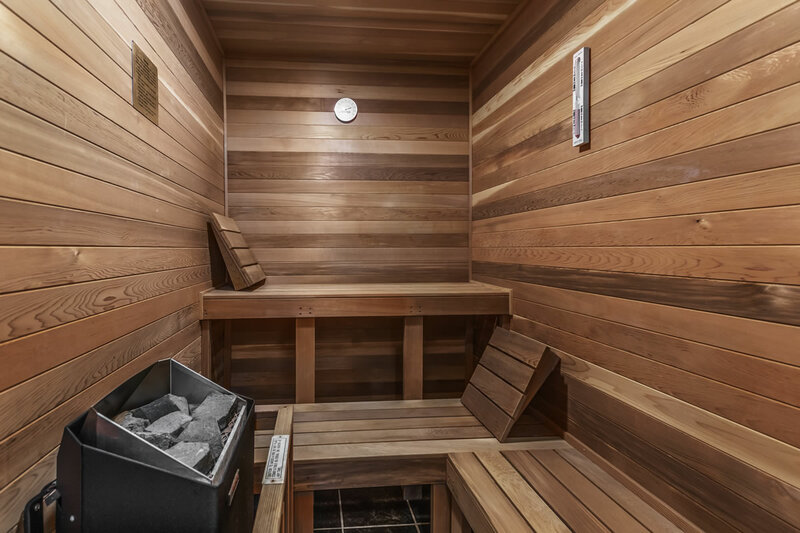 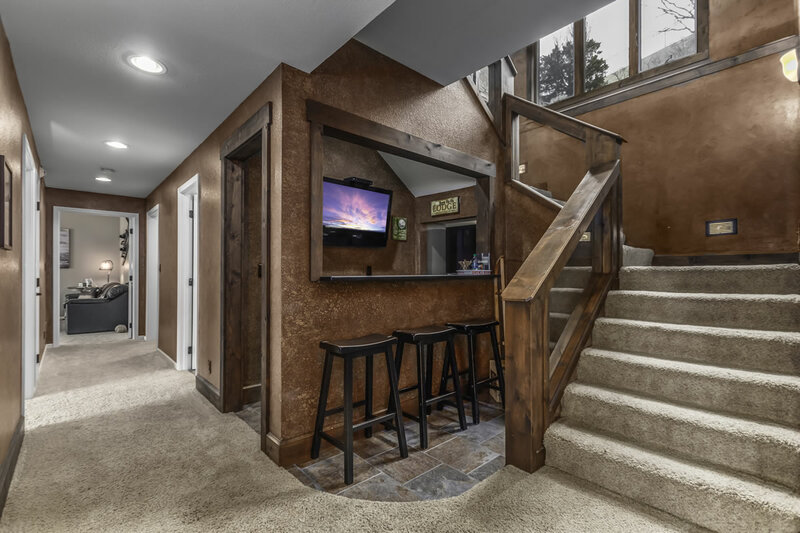 Luxurious living extras include: Large entertaining spaces, hot tub room, dry sauna, remodeled lower level mudroom with tons of custom built-in storage and full kitchen, Mid-Level dry bar with convertible freezer/refrigerator, waterfall flowing past martini deck, and deep water cove. 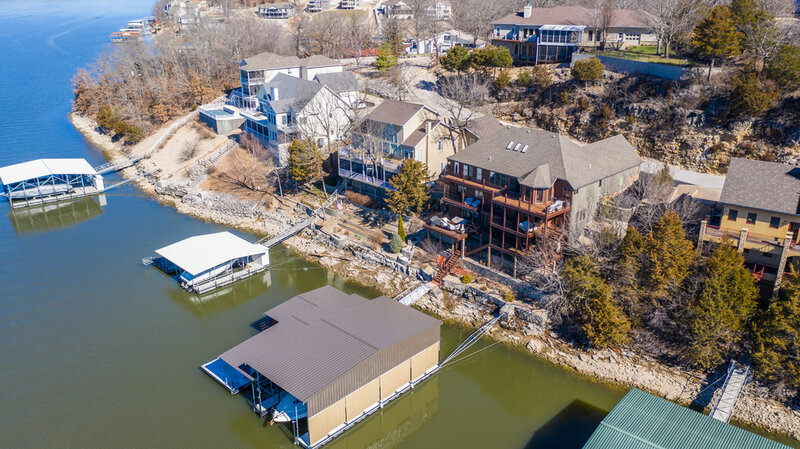 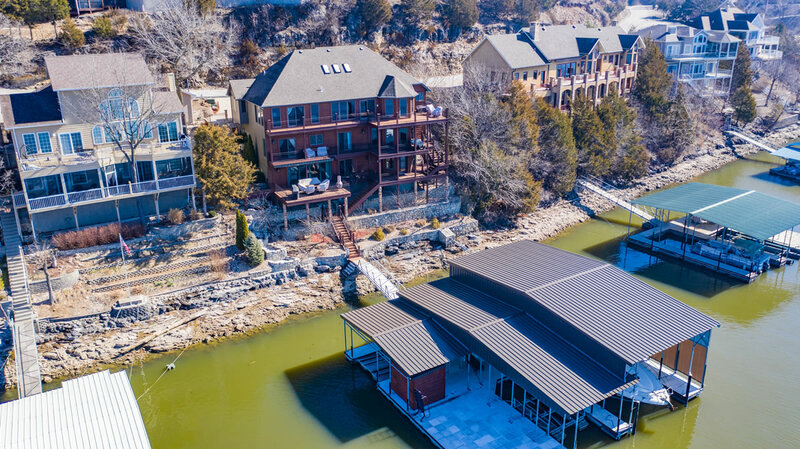 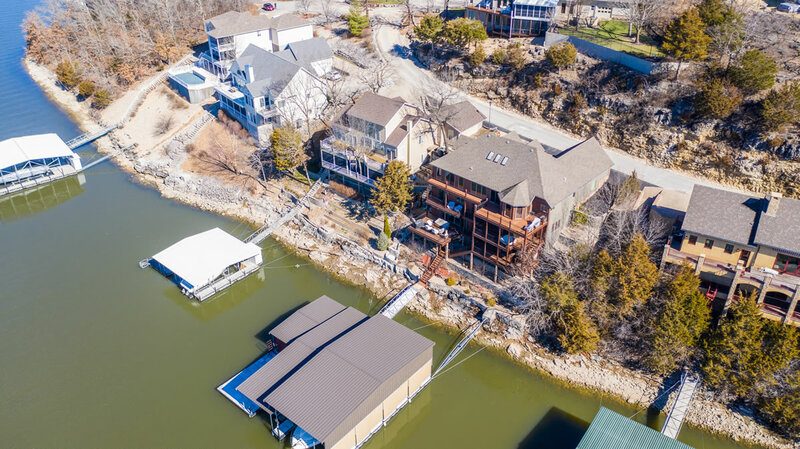 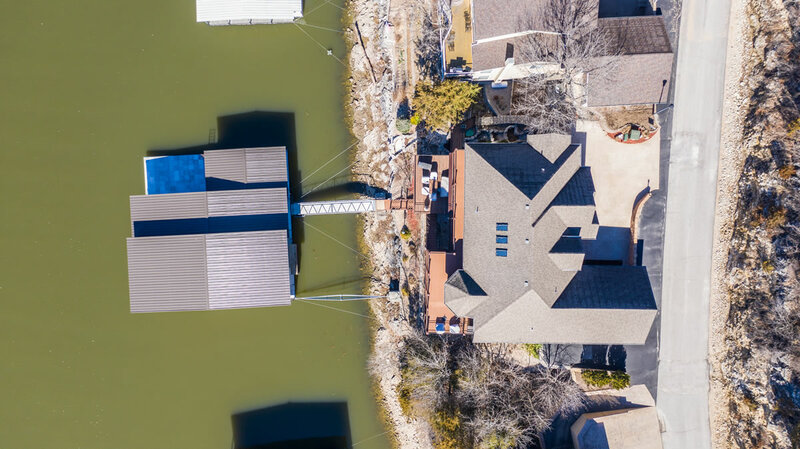 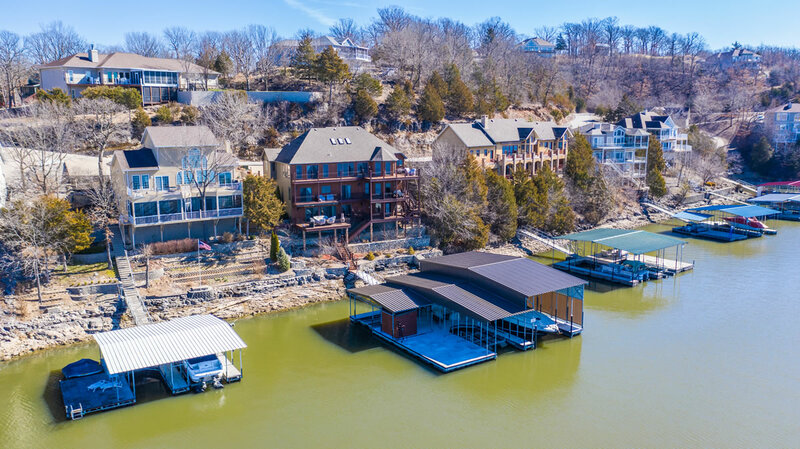 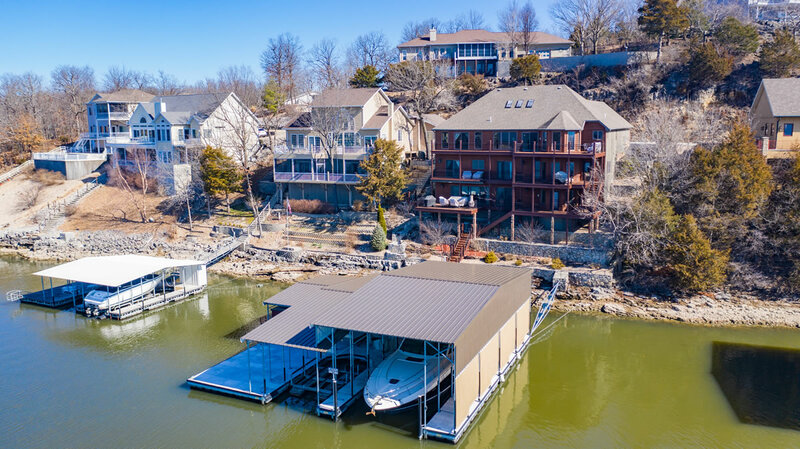 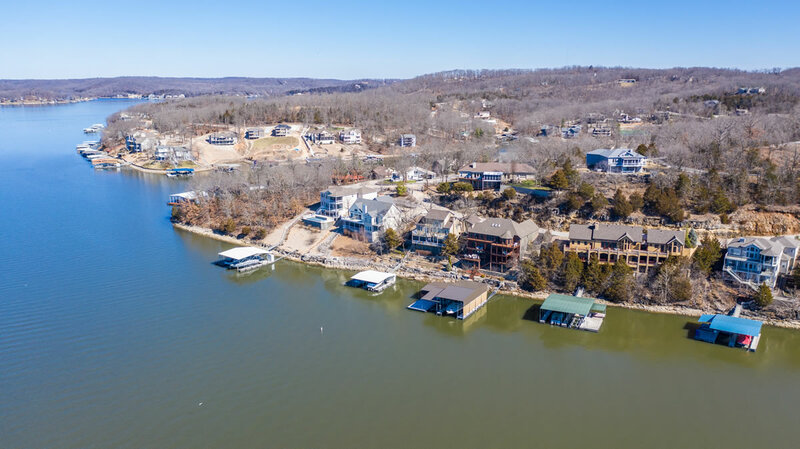 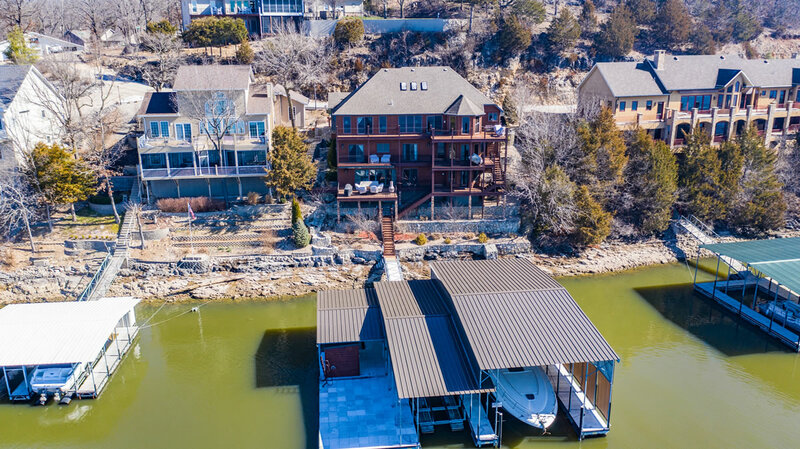 If that’s not enough, the subdivision has many extras including, Boat Ramp, Clubhouse, Pool, Day Dock, and more… Schedule your viewing today! 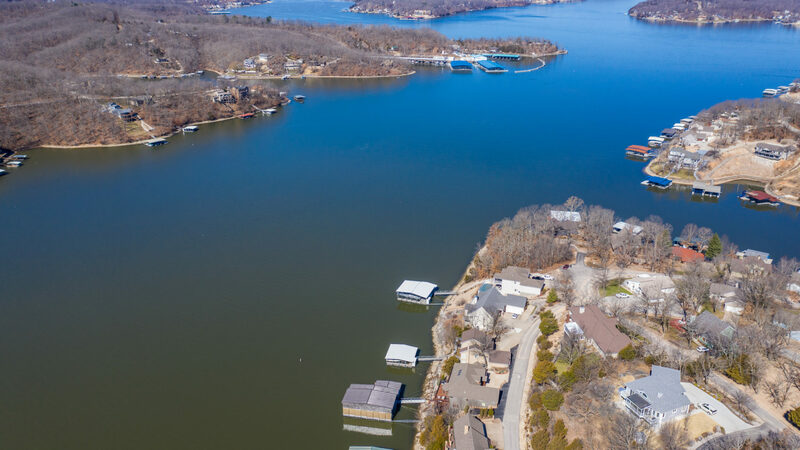 Directions: Hwy 54 to Y Road. 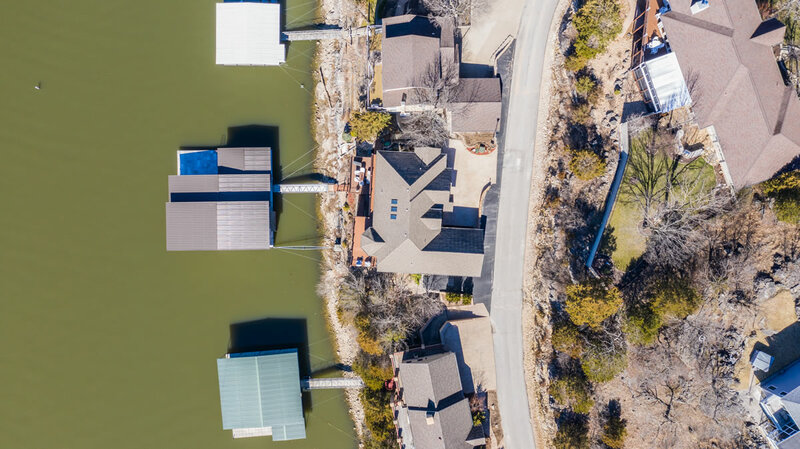 Left at Mini Mart on Wavy Leaf to firsts left, Fontana (Bay View Golf Sign), to Sylvan Bay to bottom of hill left on Sylvan Hills Rd to 44 on right.